My Ex Husband Filed Bankruptcy. Can I Get This Off My Credit Report? Q: My ex-husband filed for bankruptcy without my knowledge before we divorced in 2008. The bankruptcy included a loan on which I was a co-signer. Now my credit score has dropped to 525. Is there any way I can get this off my credit or prove that he filed bankruptcy without my knowledge? A: This is a tough situation – and one that I know seems terribly unfair. That’s why I hate to tell you that, frankly, I don’t know of any way for you to get this information removed from your credit report for two reasons. First, the loan account was already included in your former husband’s bankruptcy filing. That’s a done deal. So even though your ex-spouse filed for bankruptcy without your knowledge, the fact that he went ahead and included in his bankruptcy a loan on which you were a co-signer has dragged you into a messy situation. 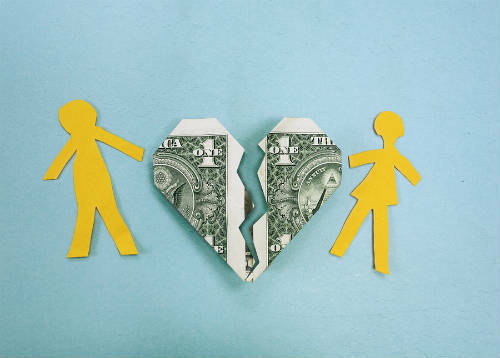 Additionally, under the law when two people co-sign for a debt, they are each responsible for repaying that debt – even if you have a divorce decree that says he was supposed to pay certain outstanding bills. When joint debts go unpaid, creditors have the legal right to seek repayment from each party, and to report to the credit bureaus that each of those individuals has unpaid debts, or debts in bankruptcy. Since you said your former husband “is making payments toward the bankruptcy,” I assumed he filed Chapter 13, which is a reorganization plan. 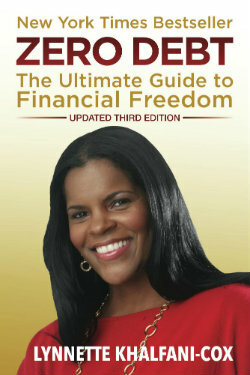 Under Chapter 13, you repay some or most of what you owed to creditors over a period of 3 to 5 years. While the bankruptcy is in repayment, that loan and that bankruptcy will continue to show on his credit report, and unfortunately on yours too. The best thing you can do is to manage other aspects of your credit well. Pay all your bills on time. Keep your credit card debt low. And don’t try to open new credit accounts, because inquiries will further lower your credit score. Since you said you wanted to buy a new car, consider forgoing that purchase, or be prepared to save up money over a year or more to buy a car – or to at least have a very big down-payment, which might make a dealer more willing to offer you financing. Over time, the impact of that bankruptcy filing will do less damage to your credit score. why am I getting information from my ex husband filing bankruptcy?